The National Human Rights Commission (NHRC) has issued a notice to the Uttar Pradesh Government and sought a detailed report in the matter of deaths of more than 60 children in the Baba Raghav Das Medical College, Gorakhpur. The Commission has also asked the government for the steps taken for relief and rehabilitation of the affected families as well as action taken against the guilty officers within four weeks. The notice comes after the Commission took suo motu cognizance of several media reports hinting at negligence in the supply of liquid oxygen at the hospital which resulted in the tragedy. According to the press release, the Commission has observed that reported deaths, in such a large number in a government hospital, amounts to various serious violation of Right to Life and Health of the innocent victims. 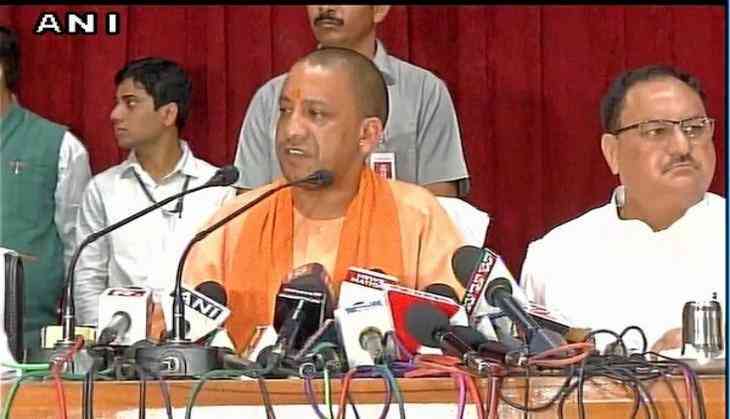 Earlier on Saturday, Uttar Pradesh Chief Minister Yogi Adityanath said that a magisterial inquiry has been ordered and a committee has been formed to look into the Gorakhpur tragedy, more than 60 children in Baba Raghav Das Medical College's hospital in a span of six days. "Nobody can be more sensitive towards those children than me. Prime Minister is very concerned and he assured complete assistance from the Centre. Prime Minister has also sent Union Health Minister J.P. Nadda to take cognizance of the situation," said Adityanath. Adityanath also outrightly blamed the principal, Rajiv Mishra, for laxity in performing his duty. According to data procured from the BRD hospital, in five days - from 7 August to 11 August, a total of 60 deaths occurred in the hospital.